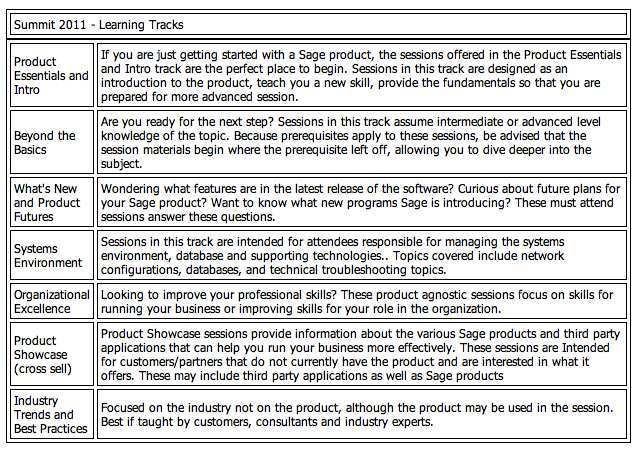 Today, April 17, 2013, is the day Sage travels to Atlanta Georgia with their Symposium series. 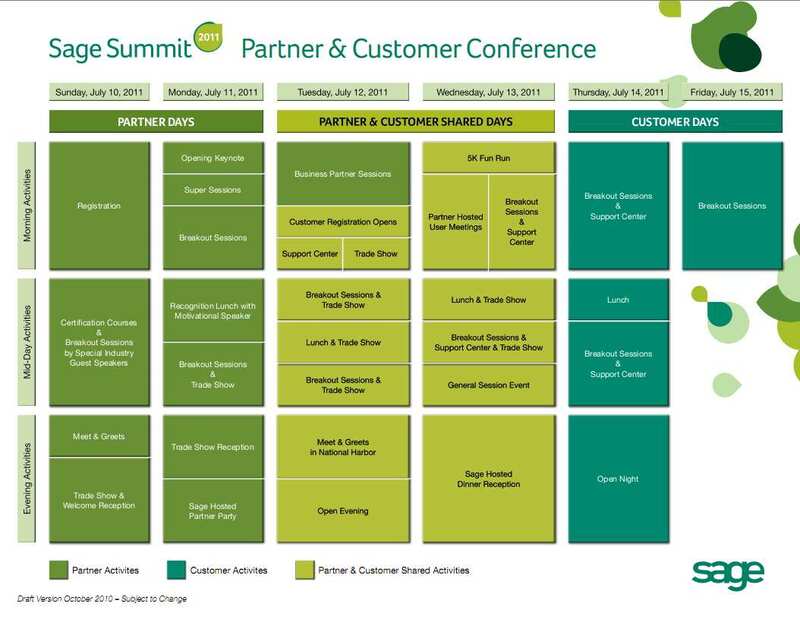 Sage executives and product insiders will be on hand to share their vision, discuss trends, and answer your questions about product roadmaps. 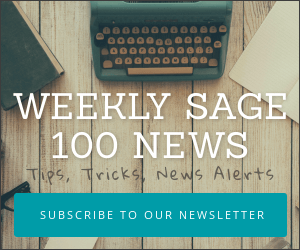 Sue Swenson, CEO of Sage North America, will keynote a session at The Paul Merage School of Business – University of California Irvine on January 21, 2010 at 6:30 pm. 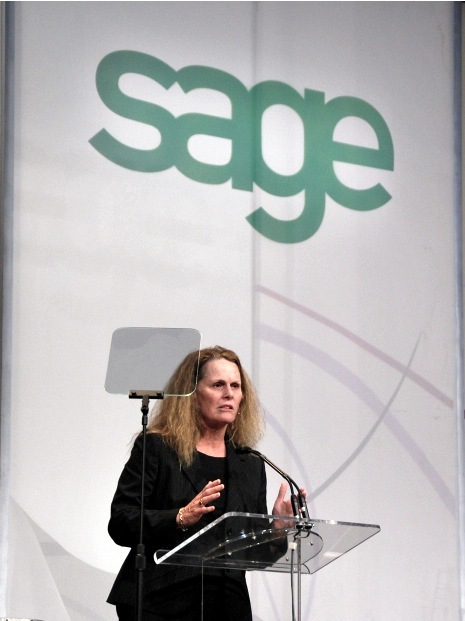 Sue Swenson is President and CEO of Sage North America, part of the Sage Group plc. She has over 20 years’ experience in both the fixed line and wireless telecommunications industry and almost 10 years in start-up companies where she managed periods of rapid growth and industry change. She spent part of her career with Pacific Telesis (Pacific Bell) where she held a number of senior management positions in all parts of the business and was the President and Chief Operating Officer of PacTel Cellular (which became AirTouch Communications). 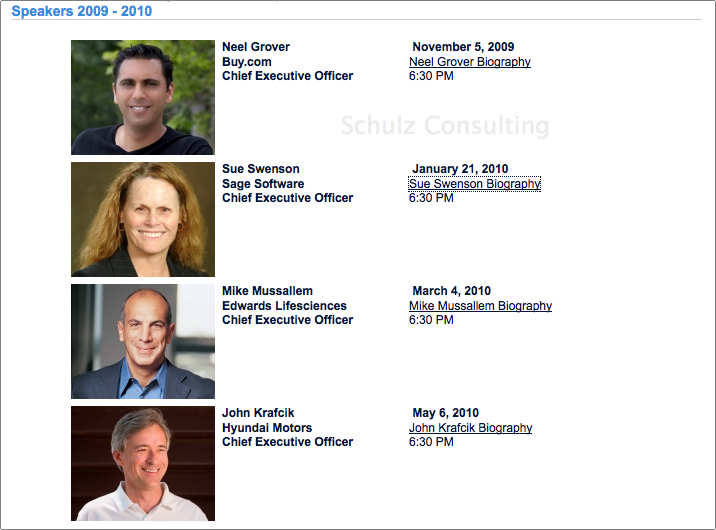 She subsequently became President & CEO of Cellular One, the mobile telephone joint venture with Vodafone AirTouch and AT&T Wireless, followed by positions as Chief Operating Officer with Leap Wireless International and T-Mobile (Deutsche Telecom). She was most recently Chief Operating Officer of New Motion, Inc. (now Atrinsic, Inc.), one of the largest digital media entertainment content providers. Ms Swenson previously sat on the Board of T–Mobile International and currently serves on the Board of Wells Fargo. 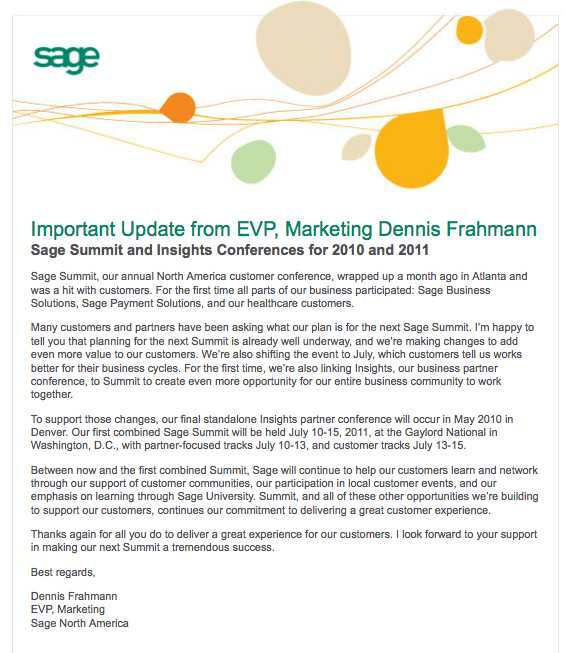 Ms Swenson is a member of Sage’s Executive Management Committee. The Distinguished Speaker Series brings together executives from different industries to share leadership perspectives, ethical frameworks, decision making processes and insights. The event draws approximately 350 corporate professionals, community leaders, MBA students, faculty members and campus staff. Tickets are $50 per event. UCI Students and Employees are free (proper identification and secret University handshake knowledge required). Business attire is required. For more information call Shaheen Husain at 949-824-7311.